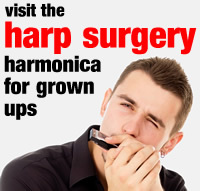 Here’s our list of harmonica festivals and gatherings for children and grown ups. If you think you’d like to visit one of our recommended events, take part in workshops, or enter the National Harmonica League’s music competition at October Half Term, send us an email right away! Harp Academy has produced two previous Junior National Harmonica Champions and we’re not about to rest on our laurels..